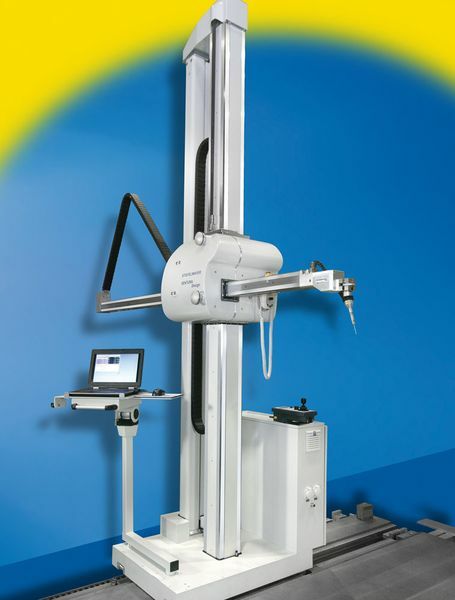 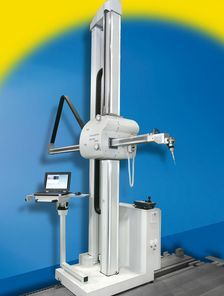 Robust, high-precision horizontal-arm measuring machines, insensitive to dirt, with an X-axis guideway which is integrated in the measuring plate. 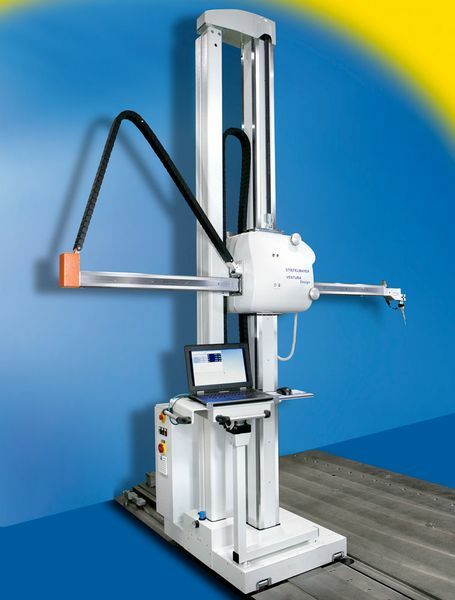 VENTURA measuring machines are available in manual, motorised or CNC controlled versions, as singlecolumn or multi-column machines. 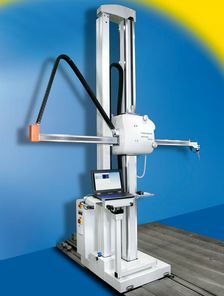 As a standard we equip our machines with a very robust and dirt resistant magnetic measuring system. 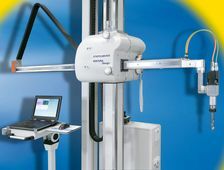 Renishaw incident light measuring systems are available on request.